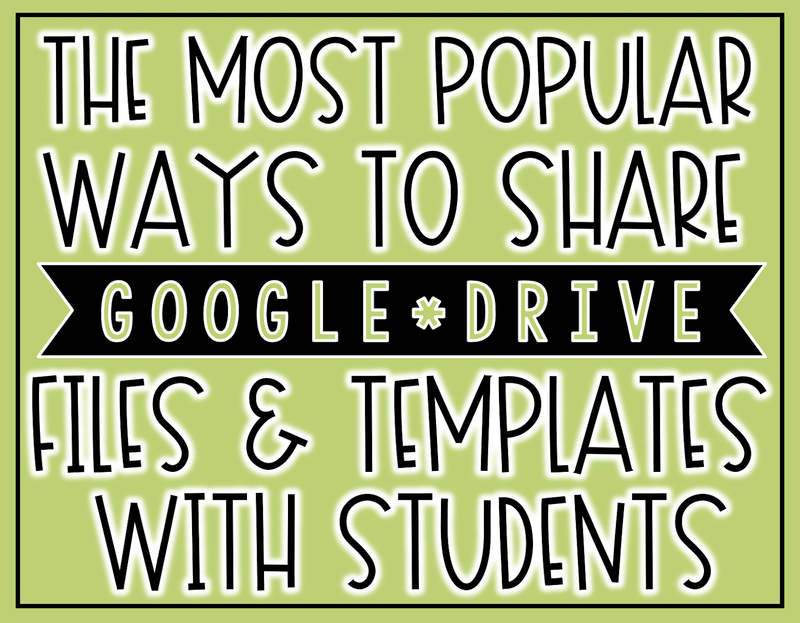 The Most Popular Ways to Share Google Drive Files and Templates with Students | The Techie Teacher® . 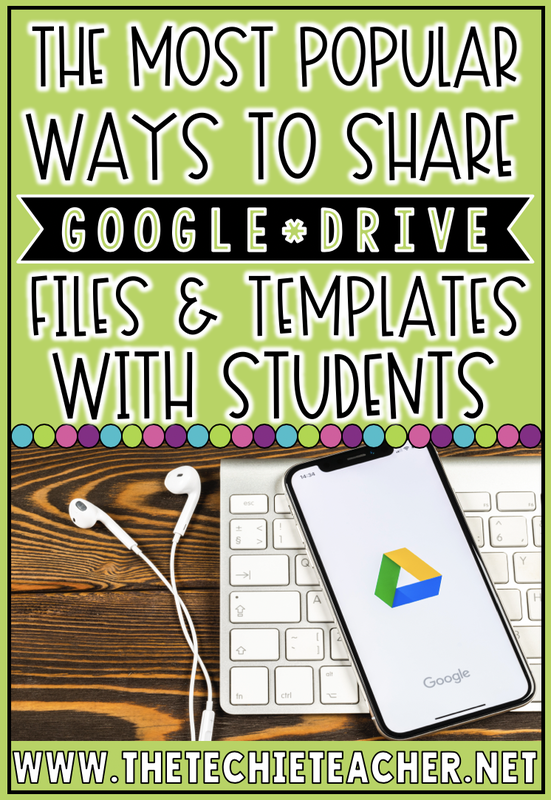 A few years ago I wrote THIS blog post about the different ways you can share Google Drive files and templates with students. 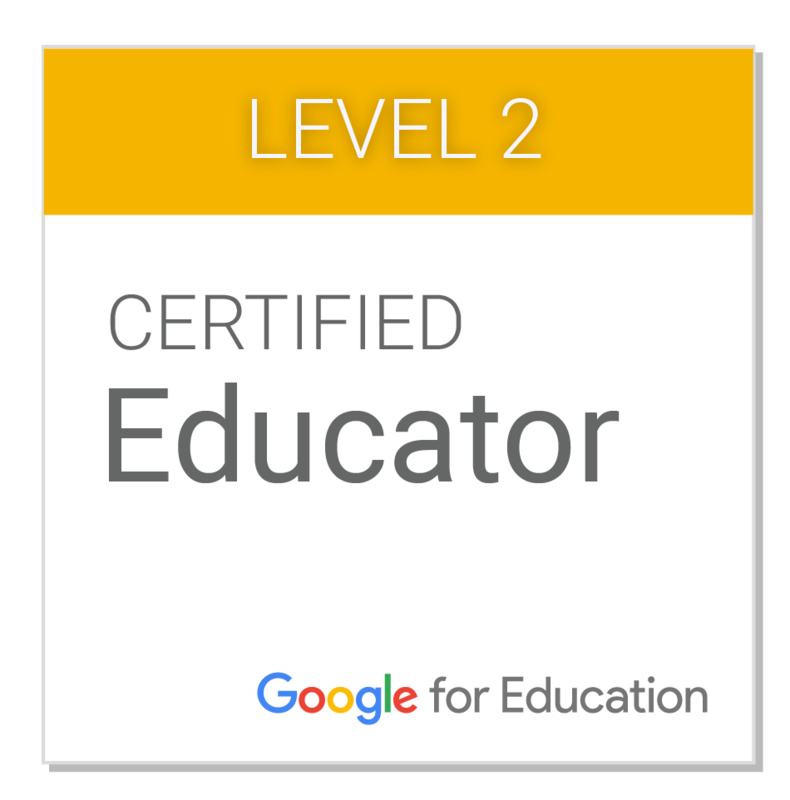 I would like to revisit this topic since I have been talking to many teachers who are just beginning to experiment with Google Apps for Education. I am not surprised in the slightest that the use of Google Classroom is the most popular. It is always my recommendation! 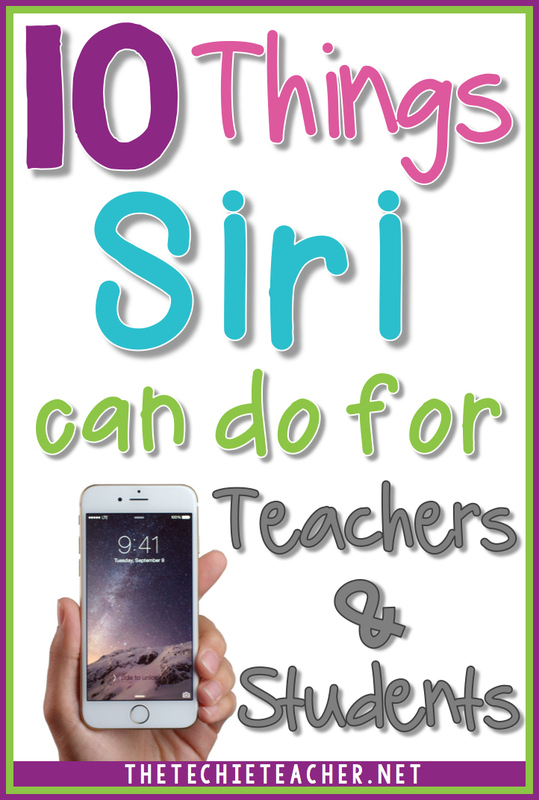 However, I've spoken to several educators in the past year that are unable to use Classroom for various reasons so I want to explore several options. If you have access to Google Classroom then I would highly suggest going this route. I PROMISE you can do it. It is very intuitive! 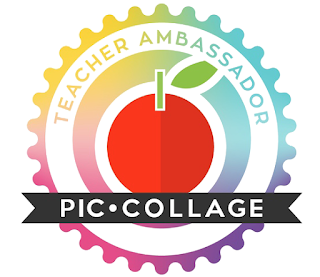 This is a one stop shop for managing files you send to students and you can easily view their work without having files emailed directly to you. For directions on how to set up your class, click HERE. 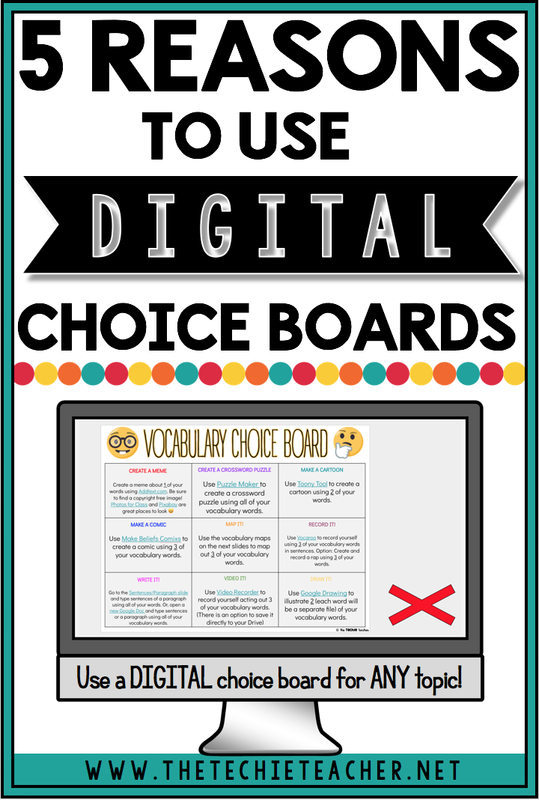 I recently was working with a media specialist who wanted to use Google Classroom with her 2nd-5th grade classes but very few teachers in her building were using it so she didn't have the option to join a classroom as a co-teacher. Therefore she opted to create a classroom for each grade level so she only had to manage 4 different classrooms. 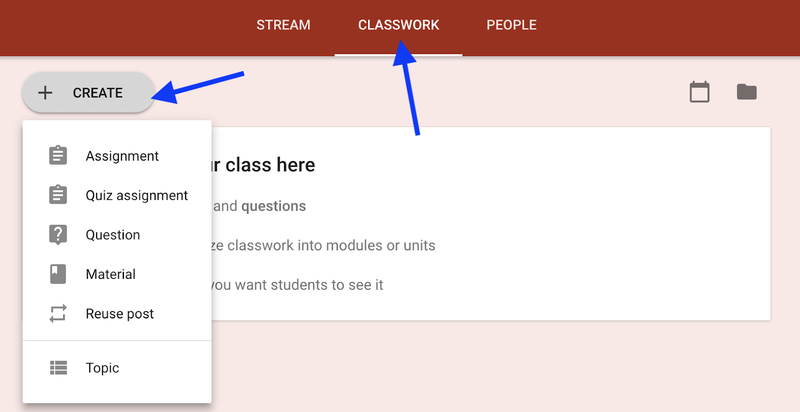 Students can join and access the classroom you set up by visiting classroom.google.com and clicking the + sign in the upper right hand corner. They should click on Join class. 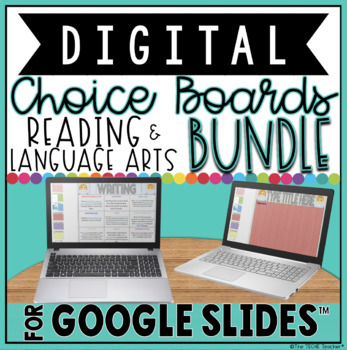 They will need to enter a class code that can be found under the People tab within the teacher's Google Classroom account. Students can also be added manually by typing in their addresses but I think using the code is the way to go, especially if you having to setup multiple classes. Once you have your classroom set up you can assign all different kinds of activities by clicking on the Classwork tab and click Create. 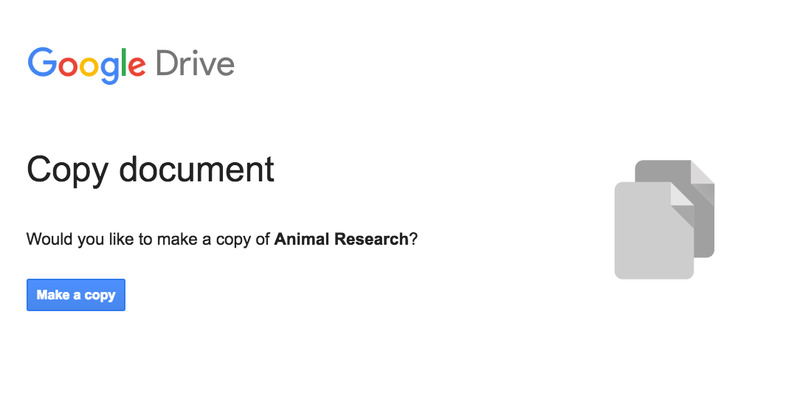 Type in a title for your assignment, instructions (optional), how many points the assignment will be worth or if it is ungraded and a due date if you care to have one. Before pressing Assign, you will want to click the dropdown menu pictured below and select Make a copy for each student. Then you can assign. I know a lot of elementary teachers who strictly use Google Classroom to share files and links with students. They don't set due dates or use the grading features. And that is OKAY. 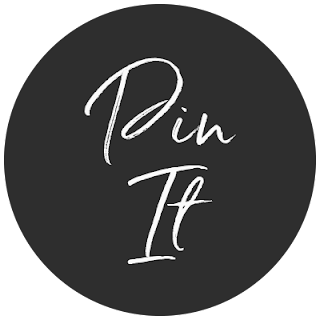 It's totally up to you! If you teach multiple classes and are going to assign the same activity to all classes you can send assignments to multiple classrooms when making an assignment in one classroom. 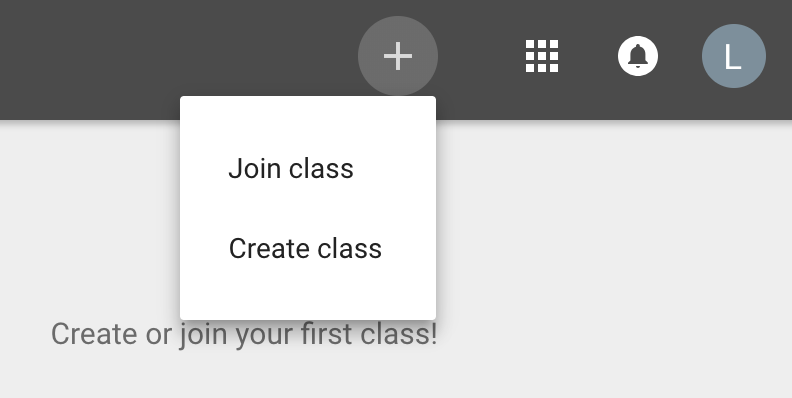 You can quickly do this by clicking the dropdown menu next to For and selecting the classes you wish to assign the activity/template to by clicking the box next to each class name. 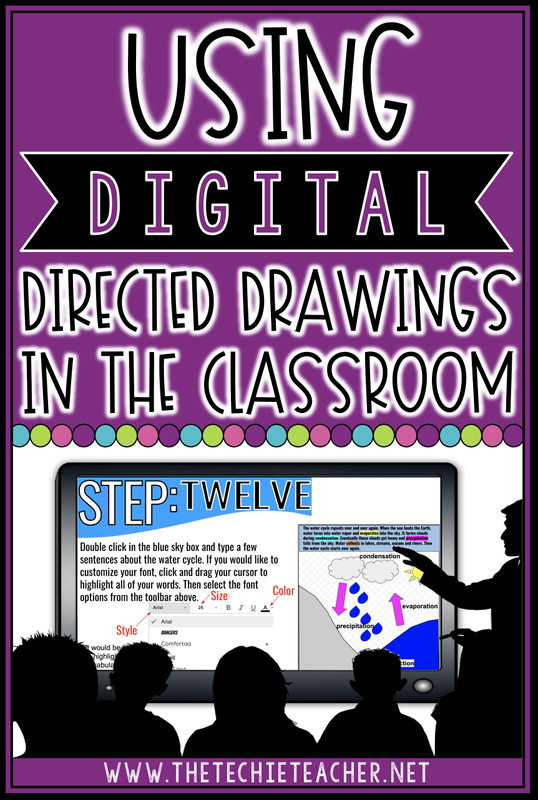 This way you don't have to go into every classroom you have created to post the assignment! 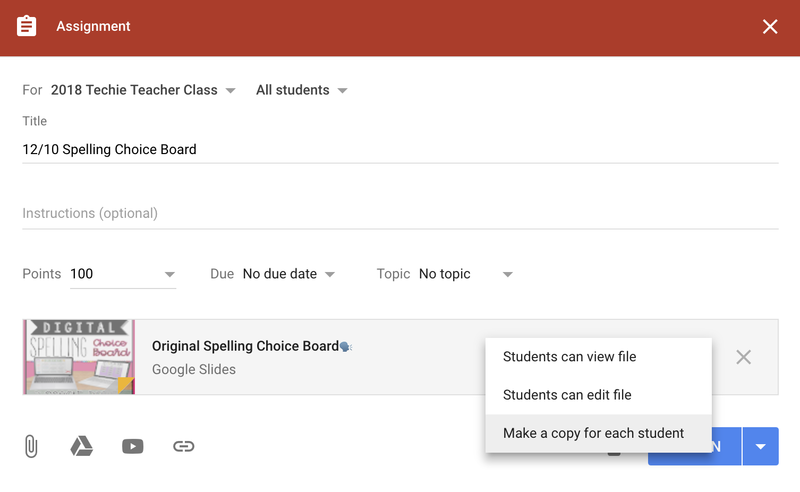 When students go to Google Classroom and click on the assignment, it will automatically make a copy so they will have their own file to work on. 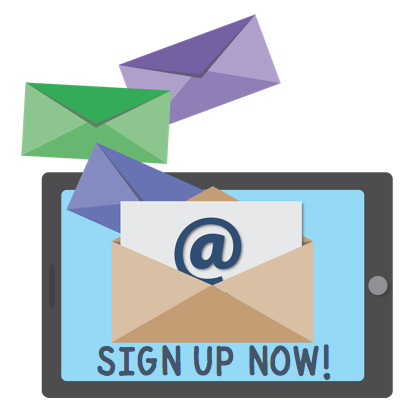 If you are interested in learning how you can differentiate assignments that you can send to specific students, click HERE for directions. You can enter your students' addresses in the box one at a time or you could set up a distribution group that will automatically populate all of your student accounts when you enter the title of whatever you named the group (ex. Mrs. Smith's 2018-2019 Class). 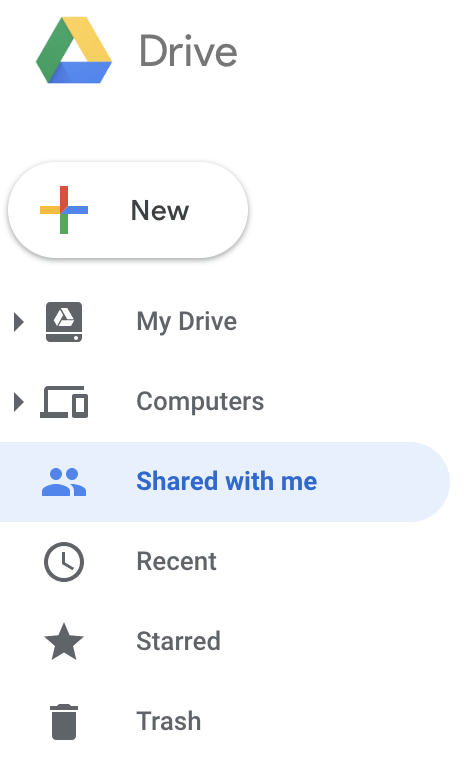 Some school systems have distribution lists already created for teachers so that you don't have to type each students' Google address into the "Share" box. 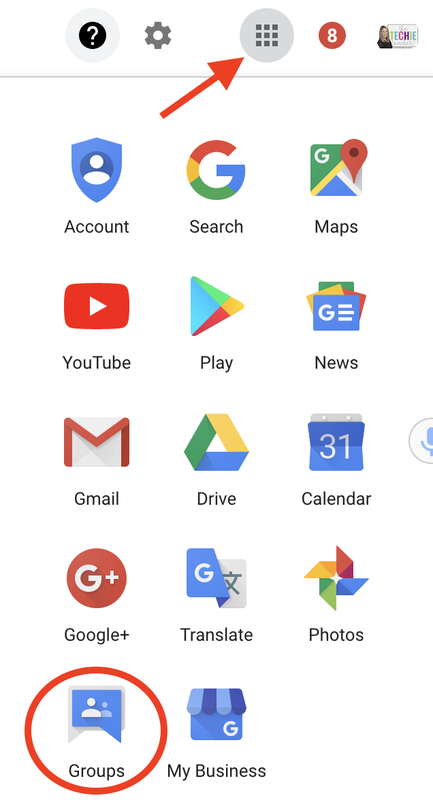 If you are not aware if you have a distribution list set up for your class, go to the Google Apps icon and click on "Groups". Click on My Groups. 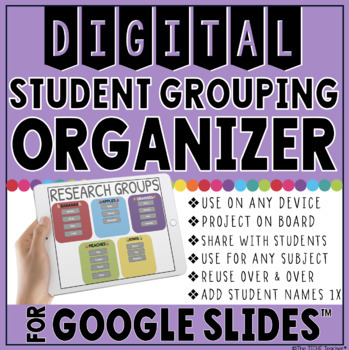 If no group exists, then I would take the time to create a group with all of your student Google addresses. This will save you SO much time down the road. Then, whatever you end up naming your group is what you would type in the Share box. Remember, when you want to share something, open the activity you want to send your students and click the blue SHARE button. 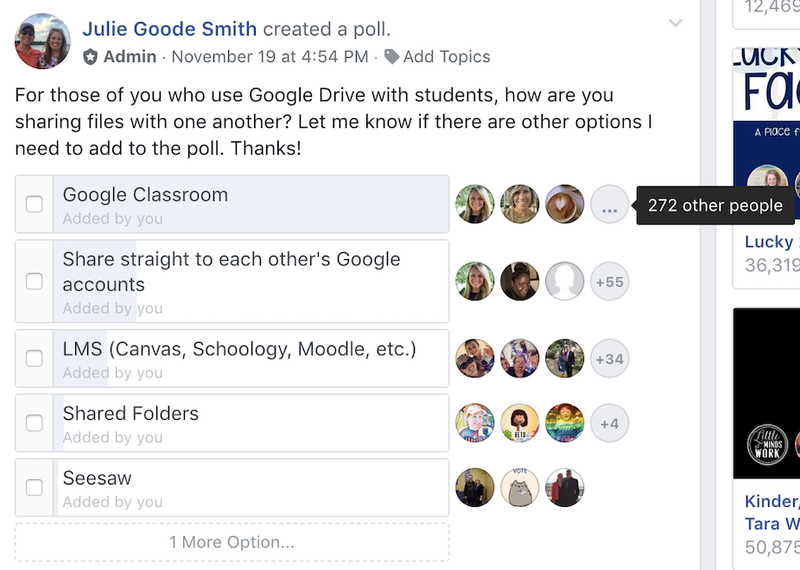 After student addresses have been entered into the Share box, you will need to decide if you want to change the default setting: everyone with the link can edit. This means, if you share your file with students they can all jump on and start adding/changing the content. If you want it to be collaborative then keep the default setting as is. 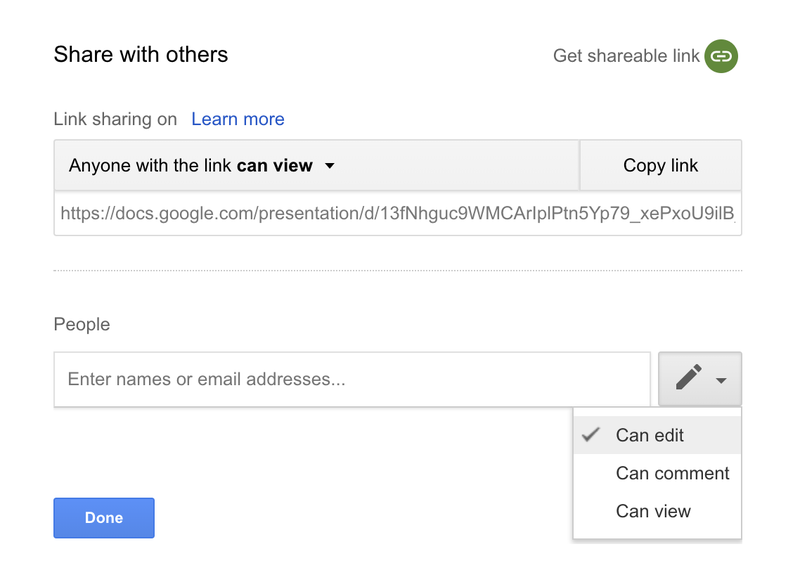 If you intend for students to work on their own copy then I would suggest changing the share settings to everyone with the link can view. Once they open the file, students can go to File>Make a Copy to create their own version that they can EDIT. 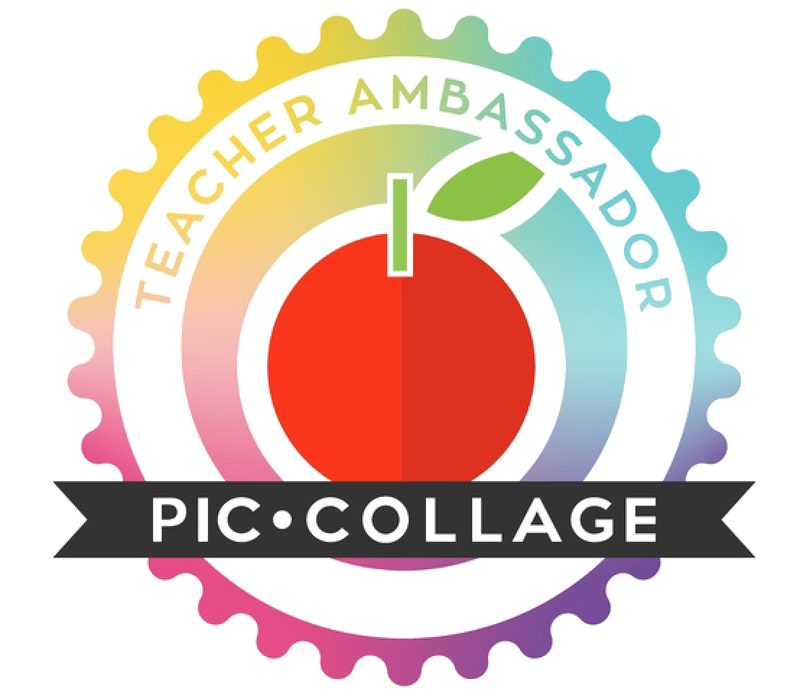 In order for the teacher to see student work, the students will need to send it back to the teacher's Google account by clicking on Share and typing in the teacher's Google address. ☝This is when Google Classroom makes work flow so much easier, more seamless and more organized. 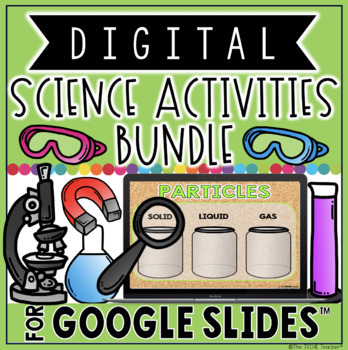 The fourth most popular way educators are sharing Google files with students is through Google Folders. This was how I helped teachers set up their Google workflow before Google Classroom came into the picture. Basically the teacher and student can share items back and forth through shared folders. These folders are created and shared ONE TIME and then anything that is placed in the folders will automatically pop up on each user's end. Right click, two finger tap or hold down the Control key while you click on the new folder you created and select Share. 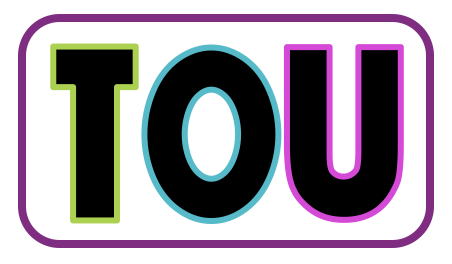 Type in all of your student addresses or group distribution list title, set the share settings for the folder to Can View Only and send the folder to all of your students so no one can edit, move or delete any items in the folder. 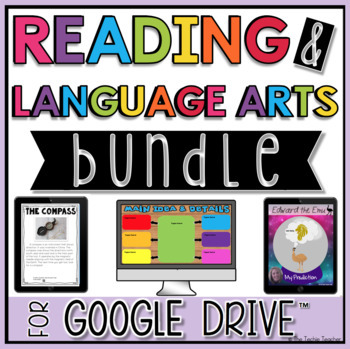 Students WILL be able to make their own copy of Google files that are in the folder. Once this folder has been sent, that's it from the teacher's end until he/she is ready to give students an assignment/template. I always have students go to their Shared with Me section once the folder has been sent and drag the folder to their My Drive. Even when that folder is in their Drive it will automatically be updated with whatever the teacher drops in it. Whatever is put into that folder will pop up on the students' end. With this method students would need to open the file that has been put into the shared folder and go to File>Make a Copy in order to have their own copy to work on. 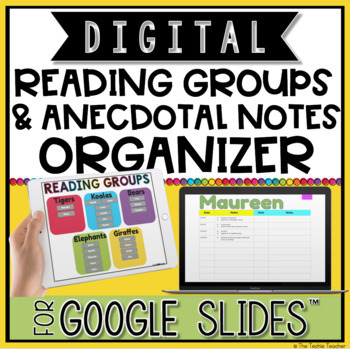 To share their copy with the teacher, students would need to drag and drop or move their copy into a shared folder they have with the teacher. The teacher could set up a folder structure WITHIN the one shared class folder (one for each student) for students to use to "return" their work. 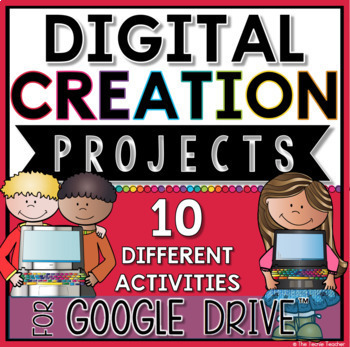 However, this would mean all of the students in the class would have access (code for CAN DELETE) each other's work. 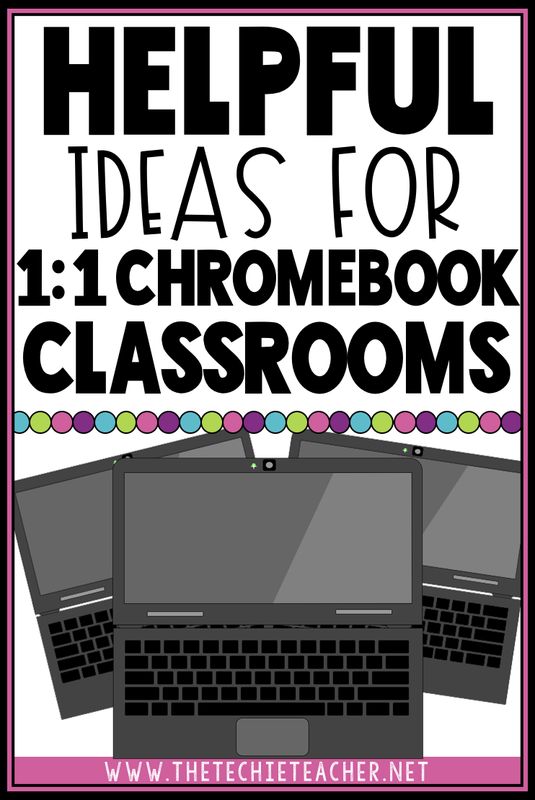 I usually would have students create a classwork folder in their own Drive, name it with their first name and share it with the teacher's Google Account. The teacher would then drag and drop all of the shared student folders into his/her My Drive and then create a Student Work folder of his/her own to put all students folders into in order to have all folders in one spot. This is the new link that you will want to copy and paste to a location that students can access. 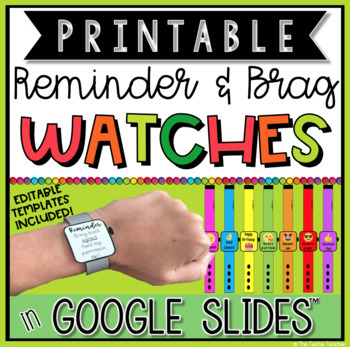 This method is how I distribute my Google resources to other educators. Once they make a copy and rename it, the file is sent straight to their Drive and I don't have to worry about anyone disrupting my original file. 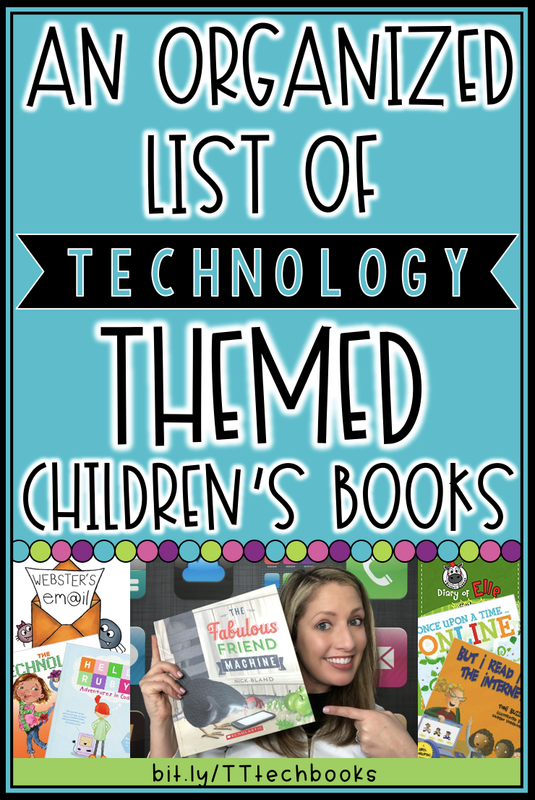 You can send Google Docs, Slides, and Sheets through Seesaw. 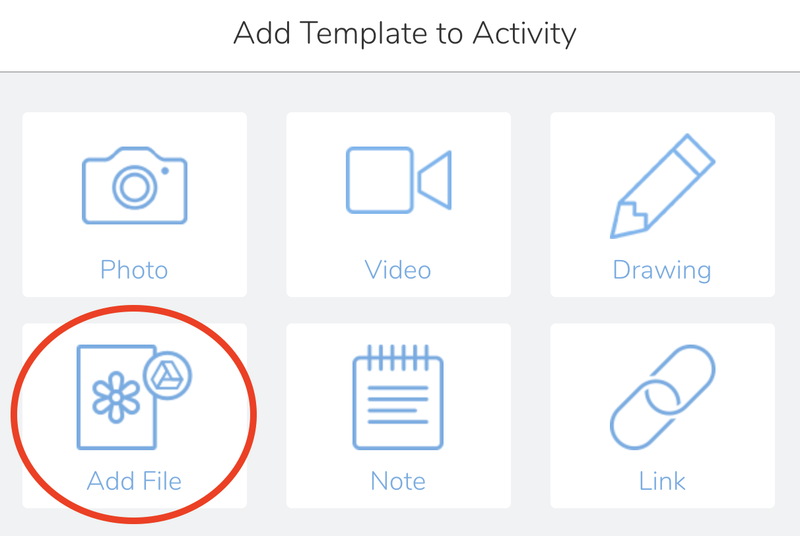 However, it is important to note that Seesaw automatically converts those files to PDFs to be used within the Seesaw app when you click on Add File. 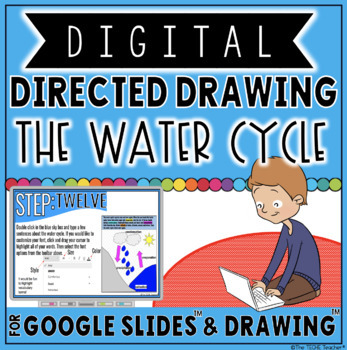 Students will not be able to move digital pieces that might be part of the activity you share but instead can write, type, draw and record on top of the file. 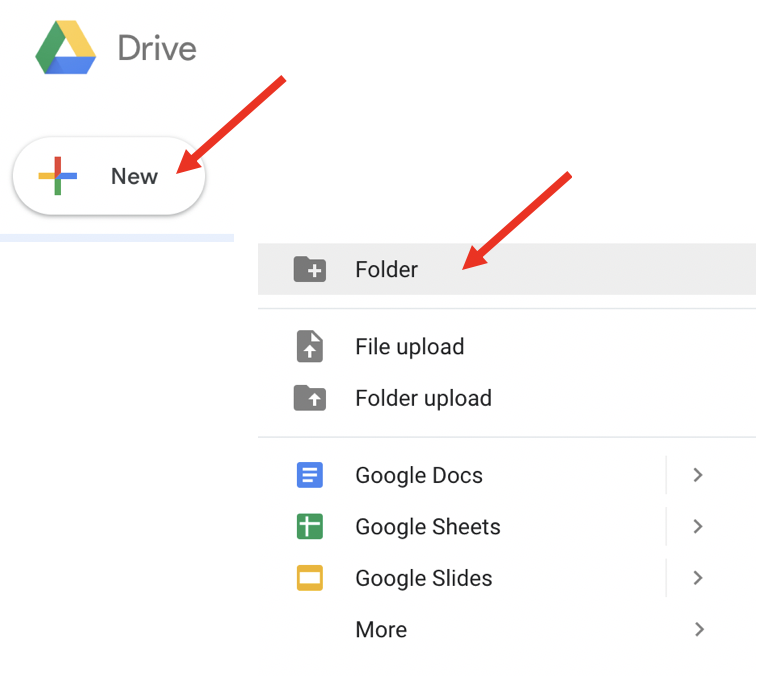 If you want your students to get to a Google Drive file to work on within Google apps, click on Link rather than Add File and paste a force a copy link and press Continue. Once they click on this link it will open the file within the Google app in which it was created. 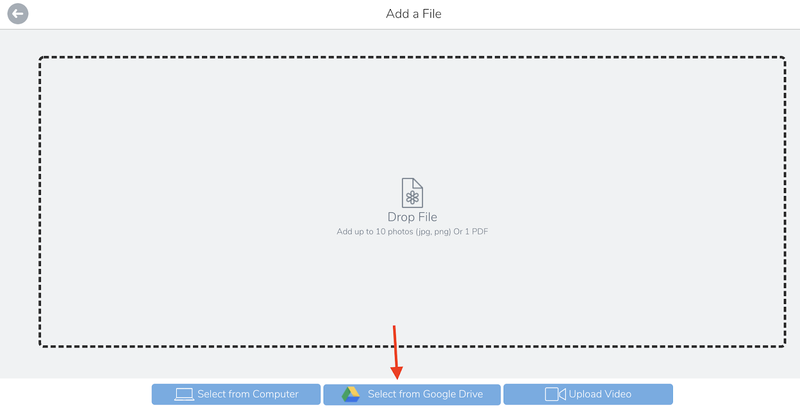 Are there any other ways educators are sharing Google Drive files with students? Let us know in the comments below! To follow up on the Hour of Code, I had my Library students use Scratch. 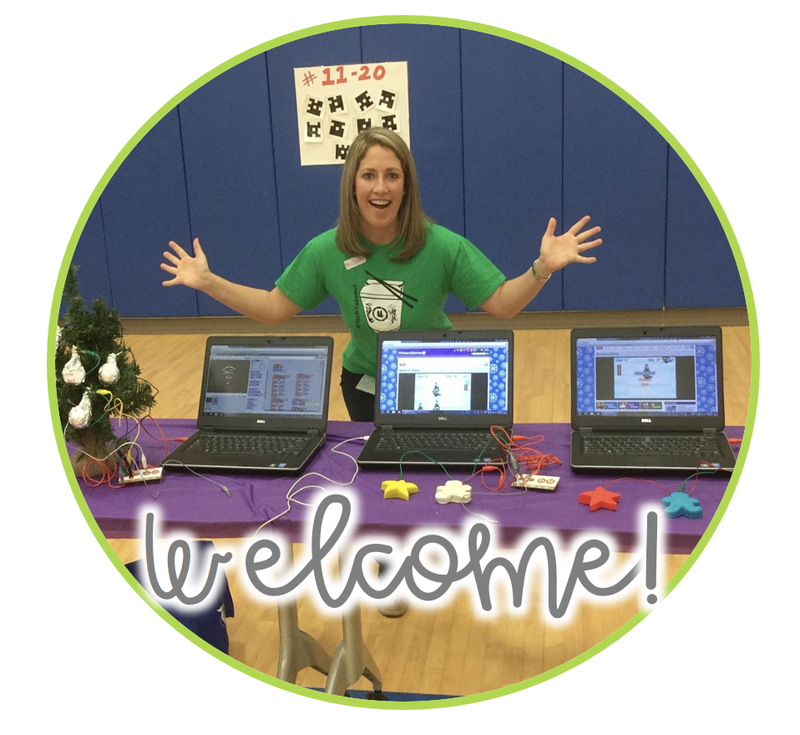 I created a Google Classroom class for each Library class (Gr 3-4-5) and posted the Scratch Coding Cards PDF (available on the Scratch site). They could then look at them on the screen, while they completed the challenges on the Scratch site. I posted them in Classroom as Material, rather than Assignment, so there was no due date, etc. Students brought their Chrome Books to the Library and I displayed the class code for them to "join" my class. Love it, Ann! Those cards are so helpful!